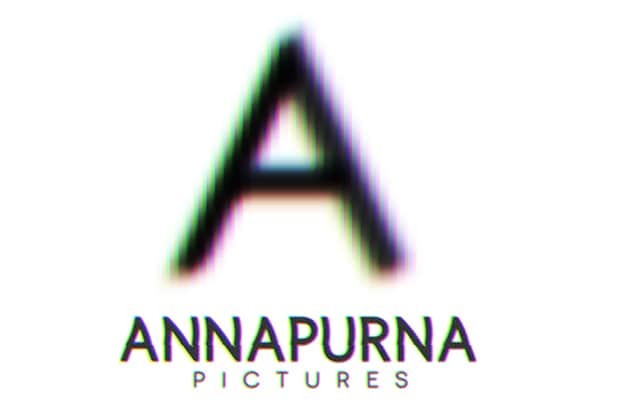 Annapurna Pictures has reached a deal with MGM to distribute their films in select international territories, the studio announced Monday. The deal will see MGM release Annapurna-produced films in several territories including Germany, Scandinavia, Latin America, Central Europe, Pan Asia and the Middle East. The deal will begin this year with a currently untitled film by Kathryn Bigelow starring John Boyega about the 1967 Detroit riots. 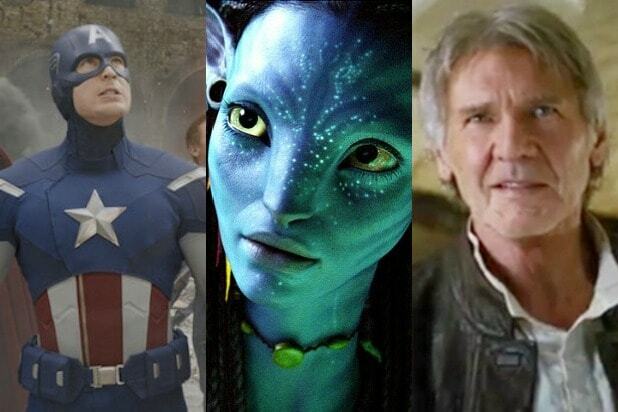 “We have been strategically working to enhance the depth of our film pipeline, and it is incredibly exciting to be able to work with Annapurna, who are industry leaders when it comes to identifying and working with quality talent and filmmakers,” said Chris Ottinger, MGM’s President, Worldwide Television Distribution and Acquisitions. Along with Bigelow’s project, Annapurna is also producing a film adaptation of Maria Semple’s “Where’d You Go, Bernadette,” which will be directed by Richard Linklater. The film will tell the story of a reclusive former architect who disappears without a trace just before she was about to go off on a family vacation to Antarctica, forcing her techie husband and teenage daughter to go on a quest to find her. Kristen Wiig is in talks to star in the film as the family’s neighbor.